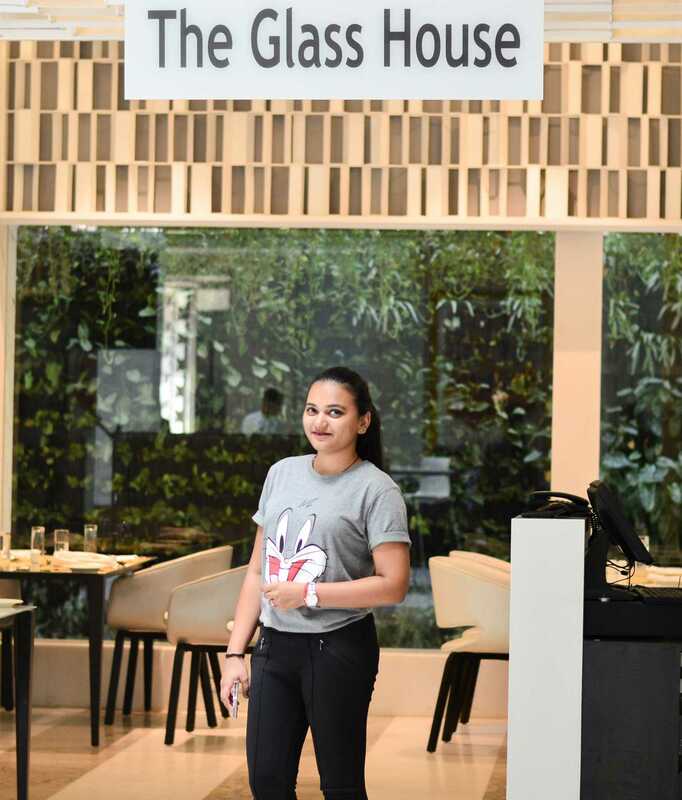 Here's my review on the lunch I had at Eastin Residences Vadodara's 24 hour restaurant - The Glass House! Today I shall be talking about Eastin Residences Vadodara, a premium 4 star boutique serviced residences located in the heart of Vadodara city – Alkapuri, with convenient access to downtown shopping, family attractions and commercial centre. The Glass House a 24 hour dining restaurant and gives both in house and outside guests an abundance of eating choices. The have a delectable buffet and extensive al a carte menu, featuring local as well as international cuisine. It is the perfect place for a quick power breakfast, an afternoon gathering with friends & colleagues or a perfect celebration dinner with families. The restaurant has a calm ambiance with an overlook to vertical garden. 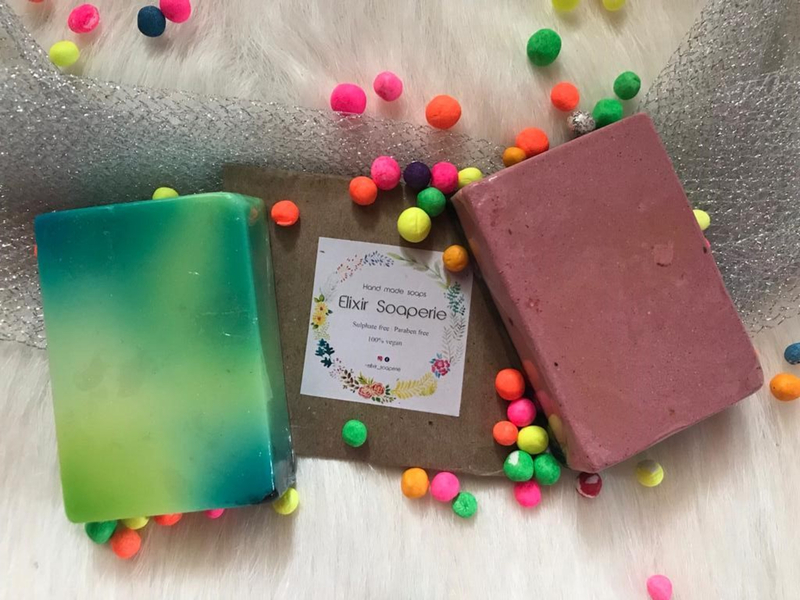 The staff is friendly and has the knowledge about the dishes they serve with a fluent concept of the best and fast going dishes by The Glass House kitchen. 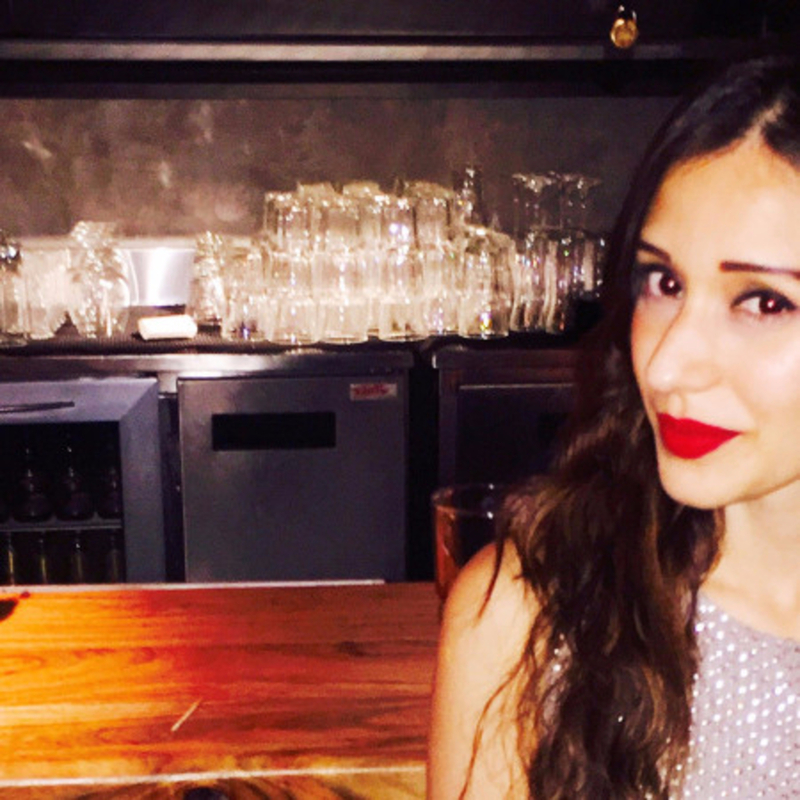 Here I am with a review about the delicious food I had at The Glass House; which is a 24 hour dining restaurant. 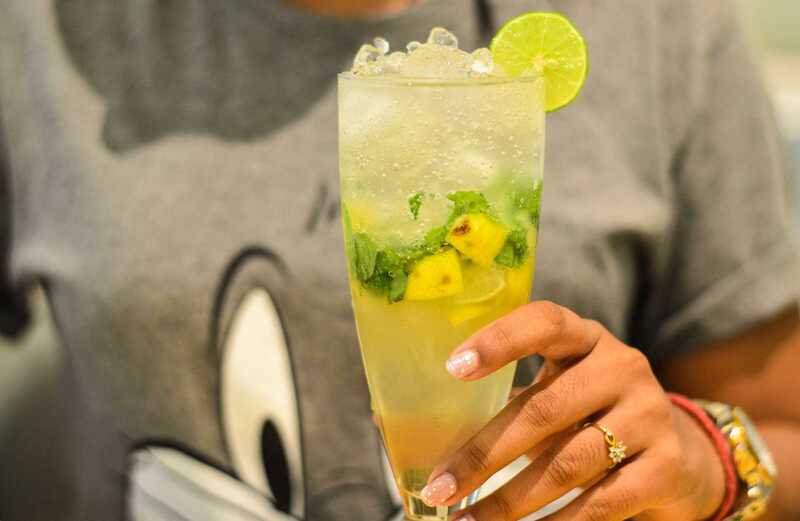 Mojito – This is a refreshing drink which is a wonderful blend of sweet and sour flavors, highlighted by mint. A perfect thirst quencher which is not only good as a drink but it also feels good to see. 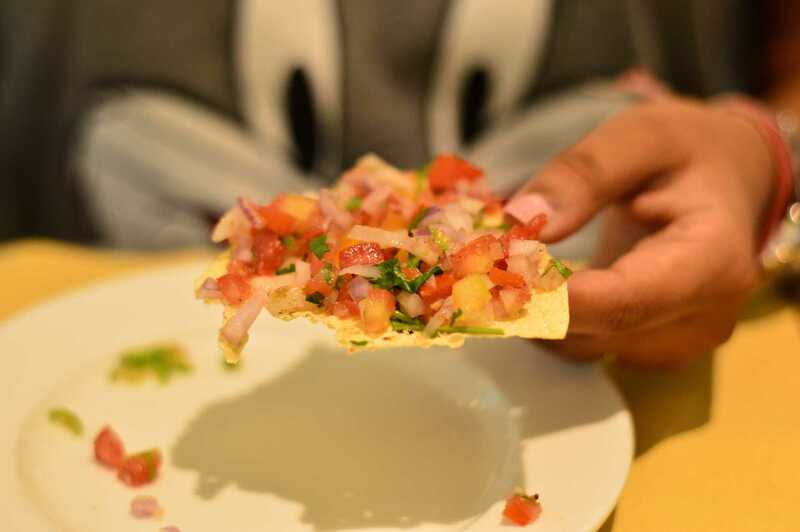 Masala Papad – This is an ideal starter that is given at every Indian restaurant. It is an appetizing and delicious starter. It is topped with chopped tomato, onion, coriander and with a touch of tongue tickling hot and spicy mix of chaat masala, dry mango powder and chili powder. 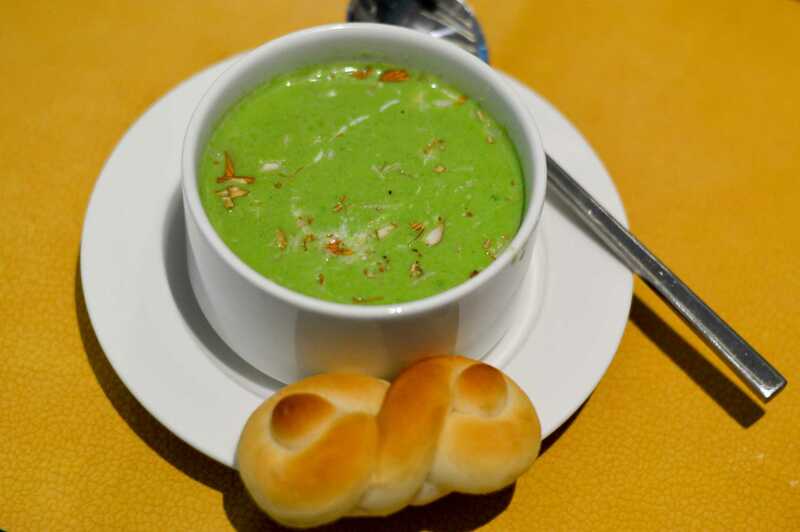 Broccoli & Almond Soup – This soup is tasty and filling. Broccoli contains lots of vitamin C and almonds are rich in vitamin E. It is healthy and tastes sublime. Almonds are toasted to bring out its complete flavour and to add crunch too. 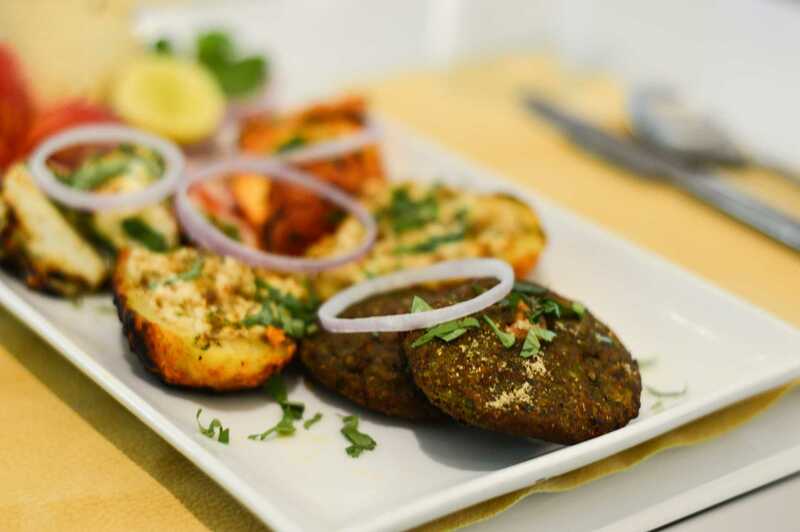 Veg Kebab Platter – Hara Bhara Kebab, Malai Paneer, Paneer Tikka and Stuffed Potato served with tangy coriander chutney. A good combination of crispy, creamy and tangy in a plate. 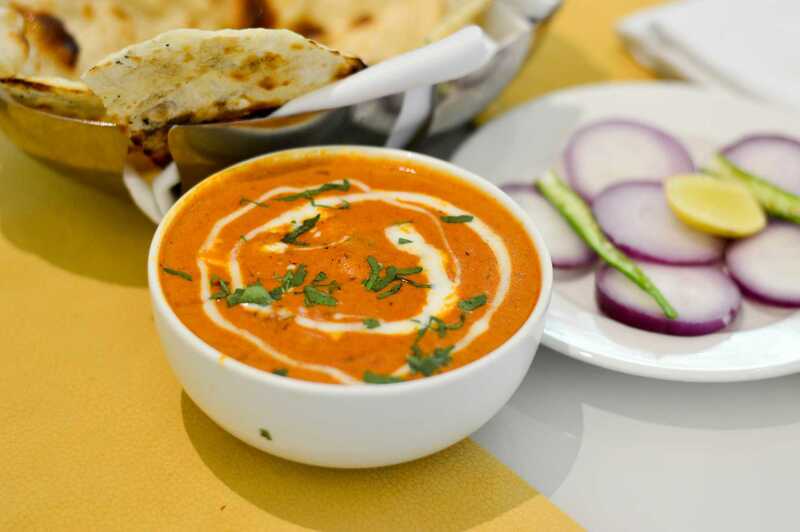 Butter Naan and Shahi Paneer Hazaratmahal – Soft butter naan served with paneer cooked in red gravy topped with cream. As heavy and royal the name seems, this is not to be missed. The paneer is soft and melts in the mouth. The taste is rich and lingers in your mouth so you crave for more till you are full to your neck. So whenever in Vadodara, make sure you visit The Glass House and relish the amazing food here. The food I had here are the chef's recommendation so try not missing them. Looking forward to more food reviews! Do follow me on Zomato too.